GDPR means the General Data Protection Regulation that came in to force on 25 May 2018. In common with all businesses and organisations, dental practices must ensure they comply with the new legislation. GDPR makes organisations more accountable for collecting, storing, and disposing of personal information and gives more control to individuals over how their personal data is used. All organisations should review and enhance their data protection risk management procedures to help them prepare for the new legislation. 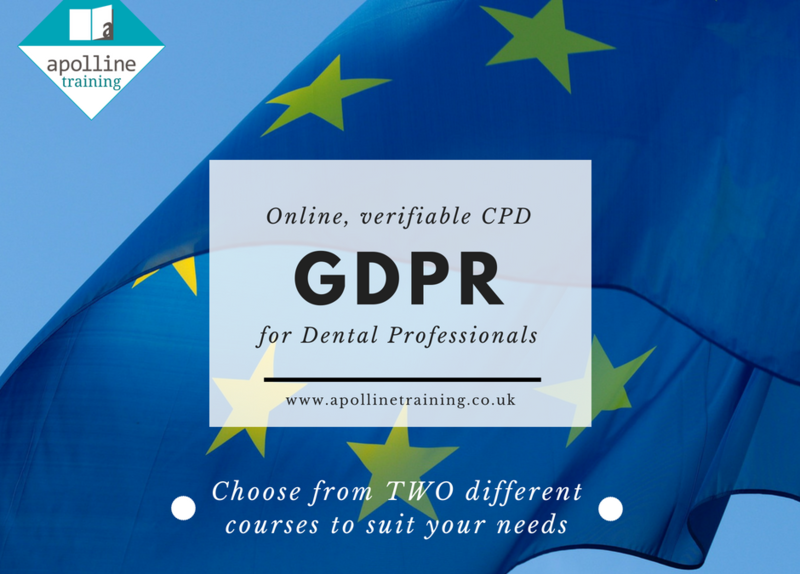 We offer two online GDPR courses for dental professionals. The differences between these two courses are explained below so that you can decide which is the most suitable training course for you to undertake. 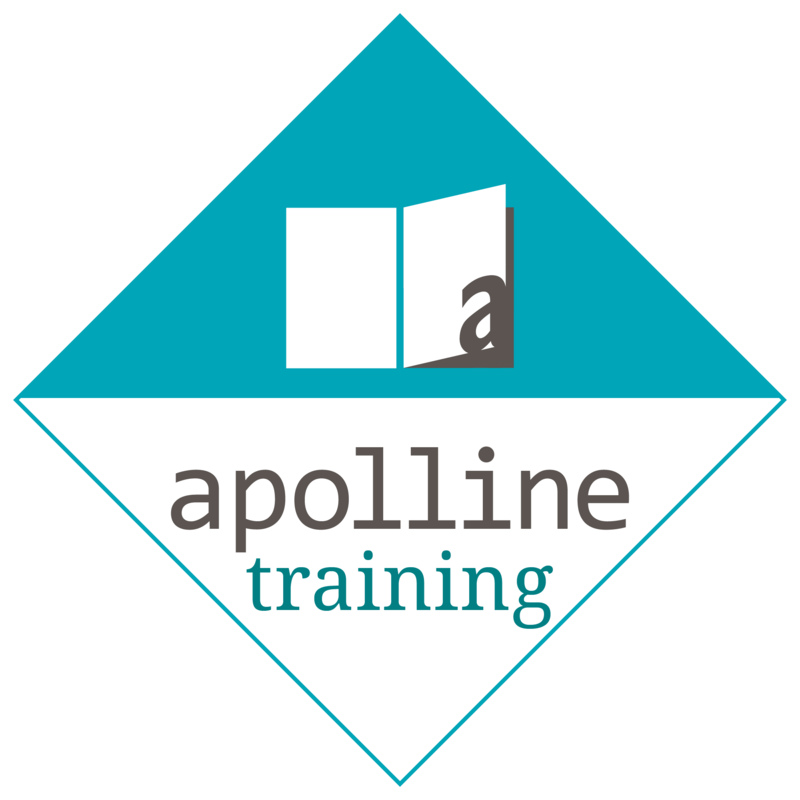 This course is aimed at the data controller (the business owner) who has ultimate responsibility for data protection compliance within the practice. It will take 2 hours and 30 minutes to complete. You do not have to complete the course in one go, you can save your course progress and return to it when you wish. You will need the inventories as part of your GDPR compliance system because practices need to be able to demonstrate the ways in which they comply with data protection principles when transacting business and this needs to be documented. The key difference with this course is that it doesn’t contain the management aspect of achieving compliance. The course only focuses on what the data processor needs to achieve in their job. It will take 1 hours and 45 minutes to complete. You do not have to complete the course in one go, you can save your course progress and return to it when you wish. The course gives you access to the following downloads. It is important to keep the GDPR changes in perspective. The intention is not to paralyse businesses in general and dental practices in particular, so our message is stay grounded, make some changes, take the actions outlined in the courses and be vigilant with respect to privacy and data protection.